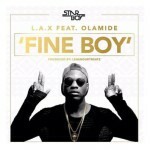 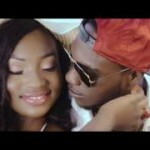 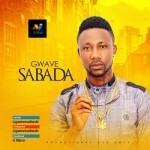 L.A.X is fast becoming a household name to many in nigeria with hit singles like CARO and GINGER still making massive waves all over the country, here is a fresh new single for 2015 Morenike . 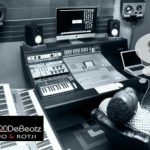 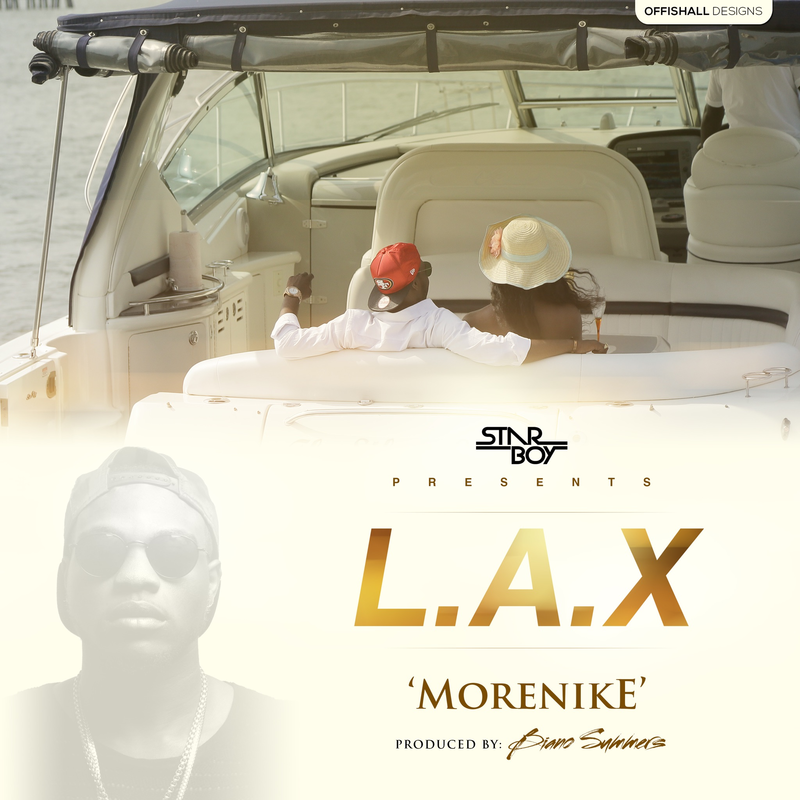 DOWNLOAD L.A.X – Morenike (Prod. 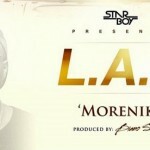 By Biano Summers) “Starboy Presents: L.A.X – Morenike (Prod. 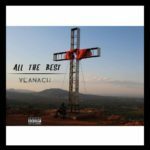 By Biano Summers)”, 5 out of 5 based on 1 ratings.